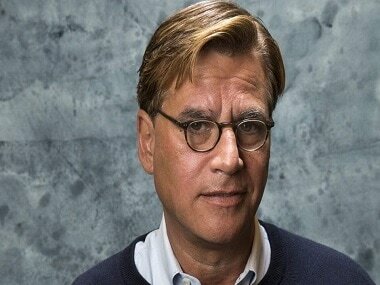 Aaron Sorkin is one of the best screenwriters in Hollywood and writes extremely smart characters. 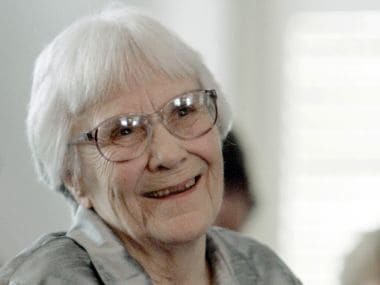 But does he have a problem writing strong women characters? 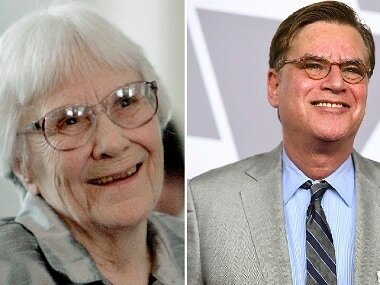 Sorkin’s decision to depart from Harper Lee’s text is in fact, also a factor that would make this re-imagination of To Kill A Mockingbird stand out. 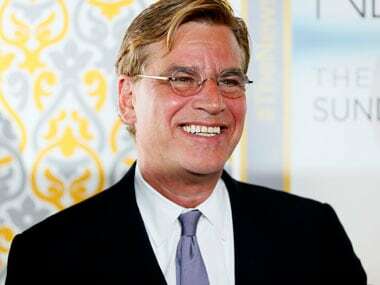 The lawsuit argues that writer Aaron Sorkin’s script deviates too much from the novel. One of the key motifs of The Newsroom is that of an idealistic knight-crusader going all out against those that threaten the fabric of democracy – hence the frequent shout-out to Don Quixote. Molly's Game is the true story of Molly Bloom (played by Jessica Chastain), an Olympic-class skier who ran the world's most exclusive high-stakes poker game for a decade before being arrested. Molly's Game stars Jessica Chastain as an Olympic-class skier who also ran a covert multi-million poker business until she was arrested. "Steve Jobs," which opened Friday in New York and Los Angeles is the latest movie to examine a charismatic visionary who mesmerized the masses with his trendsetting gadgets while alienating his subordinates and friends with an almost-inhumane cruel streak. 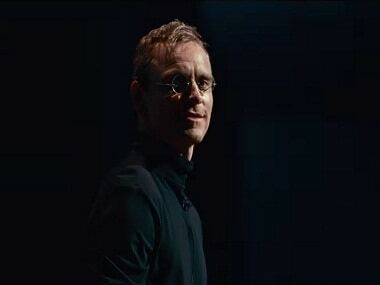 With Danny Boyle directing the Universal Pictures' film Steve Jobs and an ensemble cast including Kate Winslet, Jeff Daniels and Seth Rogen, among others, fans have been waiting for a teaser or glimpse of the film for a while now. 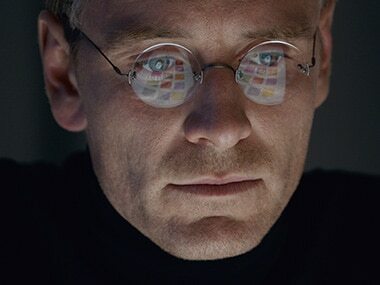 The biopic on Apple co-founder Steve Jobs, directed by Danny Boyle with script by Aaron Sorkin, is moving forward and will feature appearances from Michael Fassbender and Kate Winslet among others. Universal announced the full list of actors who participate in the movie and the principal photography.